Have you ever felt like you're just not worth much? That's the way little Johnny felt, until Gramps showed him that in God's sight we are ALL worth loving and caring about! In this delightful story, the "lead part" is played by the fantasy character of "Johnny's Stocking." It's an imaginative, interesting story with an important lesson. If only that lesson were to not let your kids go visit weird old guys called "Gramps." Shudder. STORY NUMBER TWO (Track 13): WHOSE BIRTHDAY? What kind of birthday is it when the person whose birthday it is doesn't get any presents? That's what often happens at Christmas time, when the Lord Jesus is often left out of our plans. This story emphasizes to young and old alike the importance of "keeping Christ in Christmas." yay! 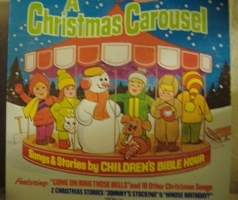 post more of these OLD children's bible hour songs! i LOVE them - they bring back WONDERFUL memories! :) thank you! What a treat and treasure - I'm saving this one and can't wait until Christmas rolls around! Dear Uncle Charlie, I am a long time listener to Keys for Kids, story time. 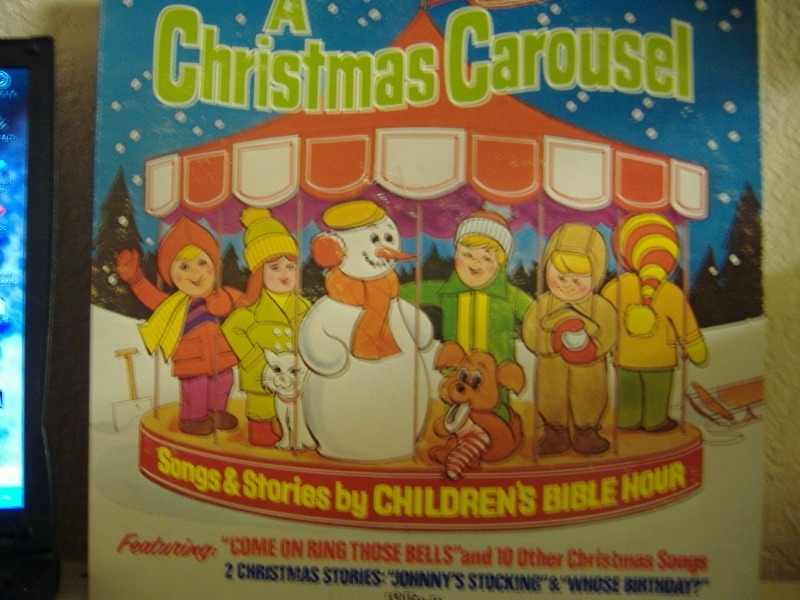 I also love listening to the "A Christmas Carousel" Christmas program. Is it still available for purchase? I would love to get a copy of it if it is. Do you also have one for the other holidays too? I am into puppet ministry and the songs and stories work really good with them.